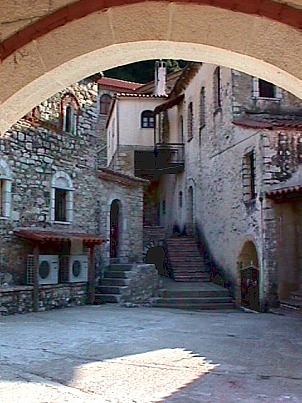 The monastery of Giromeri is at a distance of 23 km. from Filiates of Thesprotia, close to the village Giromeri, in a nice location which is fortified. 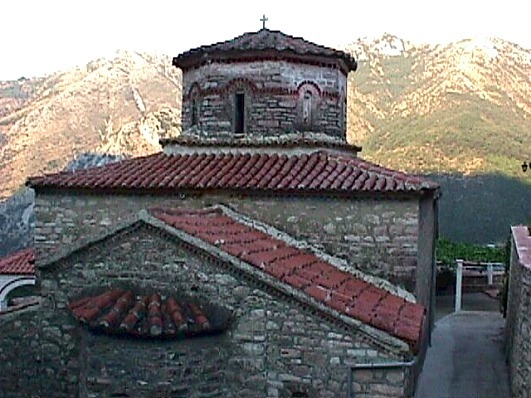 It is dedicated to the Dormition of Virgin Mary. Its spaces are imposing and has cells, guesthouses, etc. It had a valuable library that was burnt in 1835. 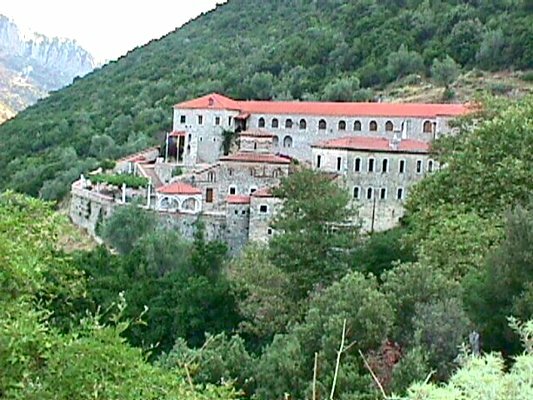 On 16th of April in 1775 talked here the national rebel Kosmas, in front of 11.000 people. 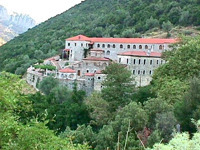 The monastery was a national centre during the Ottoman period and is still saved the hall of the “secret school”.